Cloudhelix deployed a mobile dedicated cloud infrastructure solution into a new region for a global law firm. While every industry is still adapting to the cloud-first world we now live in, companies operating globally, as well as those operating in regulated industries, have a unique challenge. Cloudhelix partnered with a global professional services firm who carry out forensic investigations for businesses going through mergers, acquisitions and performance improvement. Phe client, who operates over 40 offices worldwide, had a requirement to have Relativity, a powerful investigation application, up and running in Dubai, United Arab Emirates, in a short time frame. However, the Dubai office lacked the cloud infrastructure to support Relativity. 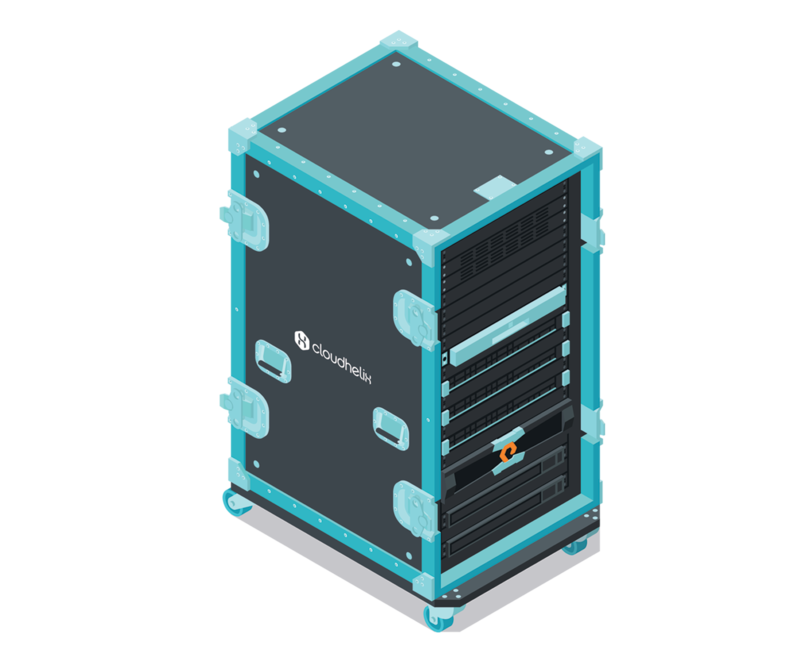 To overcome this challenge, Cloudhelix proposed a dedicated mobile VMware-based cluster, now known as the Converged Cloud Stack, housed in a flight case so that it could be easily shipped to Dubai and deployed. The Converged Cloud Stack would allow our client to process large volumes of confidential data while ensuring maximum security, as the hardware is on-prem and dedicated solely to one activity. In only six working days, the hardware had been delivered to our Edinburgh office, built, configured and shipped to Dubai. With our client’s fixed goal in mind, our team pulled out all the stops to have the Stack on the ground in the Middle East as fast as possible, although our standard lead time for a mobile VMware cluster is usually 30 working days. Customs processes are often slow and are always meticulous and Cloudhelix anticipated possible delays at both UK and UAE customs - which is why we usually allow 30 days to deliver a mobile solution like the Converged Cloud Stack. These delays at customs could have spelt disaster for the project, putting it on hold for an undisclosed amount of time, but having anticipated some delay at one or both borders, Cloudhelix had a contingency plan ready and waiting to ensure there was no ‘dead time’ in the project delivery. After some minor setbacks at both UK and UAE customs, which were out of Cloudhelix’s hands, the Converged Cloud Stack arrived on-site and was connected to the Dubai LAN before the final application VMs (used for local testing) were migrated across to the infrastructure. 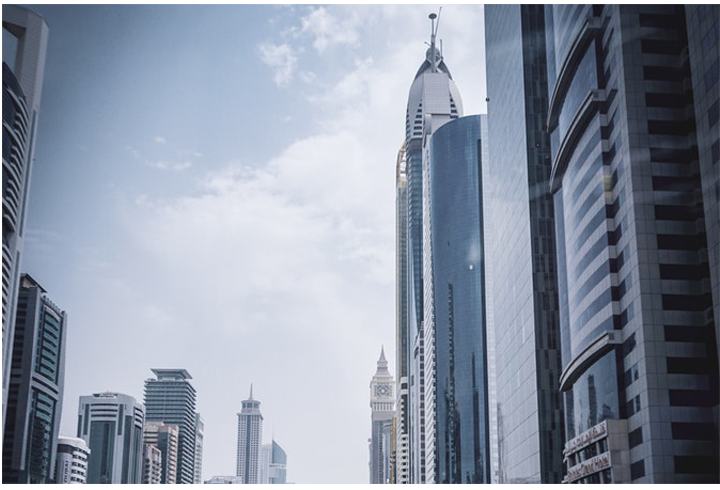 Our client now benefits from high-performance dedicated infrastructure in Dubai, with Cloudhelix providing support and managed services remotely. While the initial project was focused on Relativity, having cloud connectivity in Dubai provides our client with a solid springboard for future growth in a booming region. It’s important for businesses running at a global scale that, even when relying on physical kit, cloud projects can happen as fast as their business moves. A lightweight, on-premise cloud solution configured with the applications your business requires. Delivered anywhere in the world in just 30 days.